From the cover of this week’s Western People. Jesus Christ. What next? Drive-by shootings in the night!? 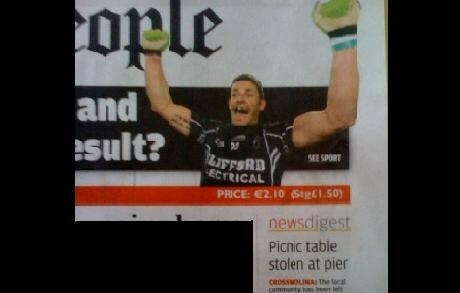 Has the Sligo guy just been eating his spinach? His right arm is HUGE! !